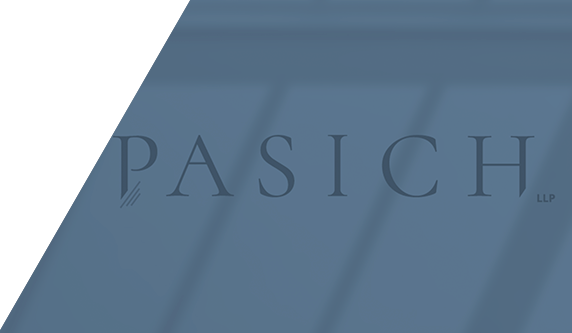 Pasich LLP is pleased to announce that Kayla M. Robinson has joined the firm as an associate and a member of the firm’s insurance recovery practice. Kayla joined the firm following a two-year clerkship in the United States Court of Appeals for the Fifth Circuit. Kayla graduated first in her class from the Benjamin N. Cardozo School of Law, where she was a member of the Cardozo Law Review. While in law school, Kayla served as a judicial extern for the Honorable Shira A. Scheindlin of the U.S. District Court for the Southern District of New York (Ret. ), and as an intern in the Charities and Litigation Bureaus of the New York State Office of the Attorney General.